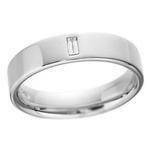 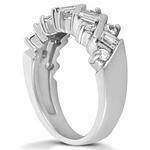 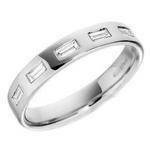 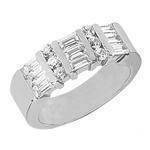 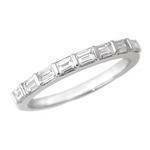 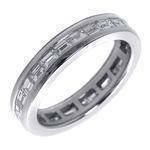 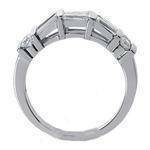 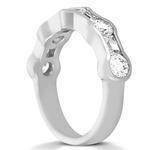 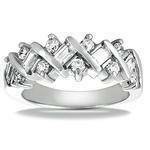 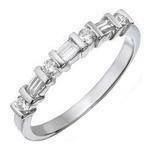 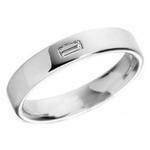 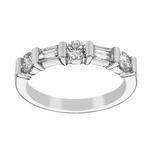 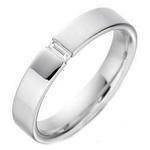 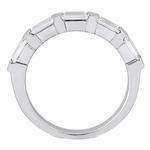 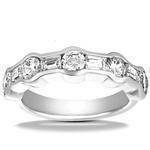 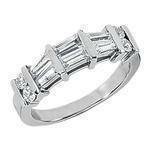 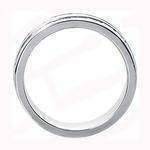 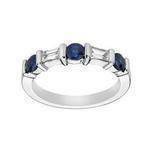 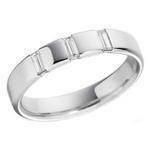 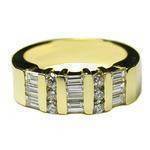 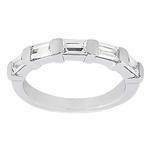 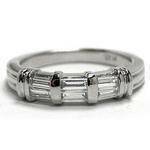 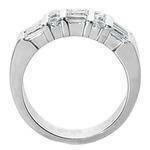 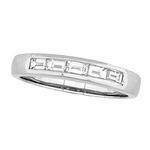 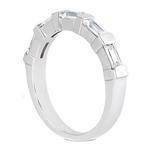 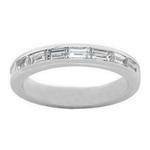 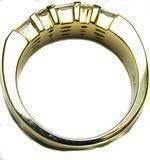 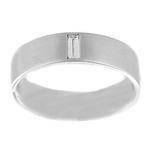 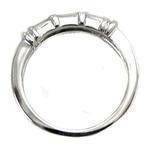 Baguette Diamond Platinum Wedding Band 0.36 tcw. 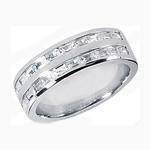 Baguette Diamond Platinum Wedding Band G VS 0.53 tcw. 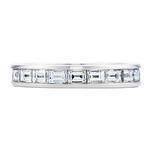 Baguette Diamond Platinum Eternity Wedding Band G-H VS 1.7 tcw.